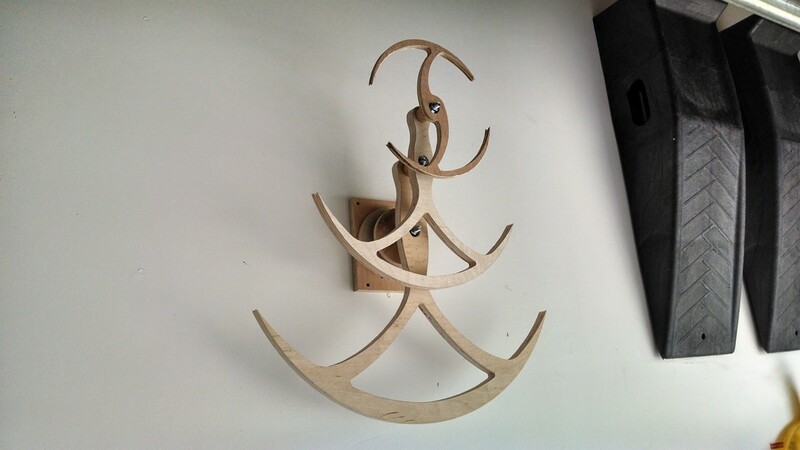 Aerial was my first kinetic sculpture concept. 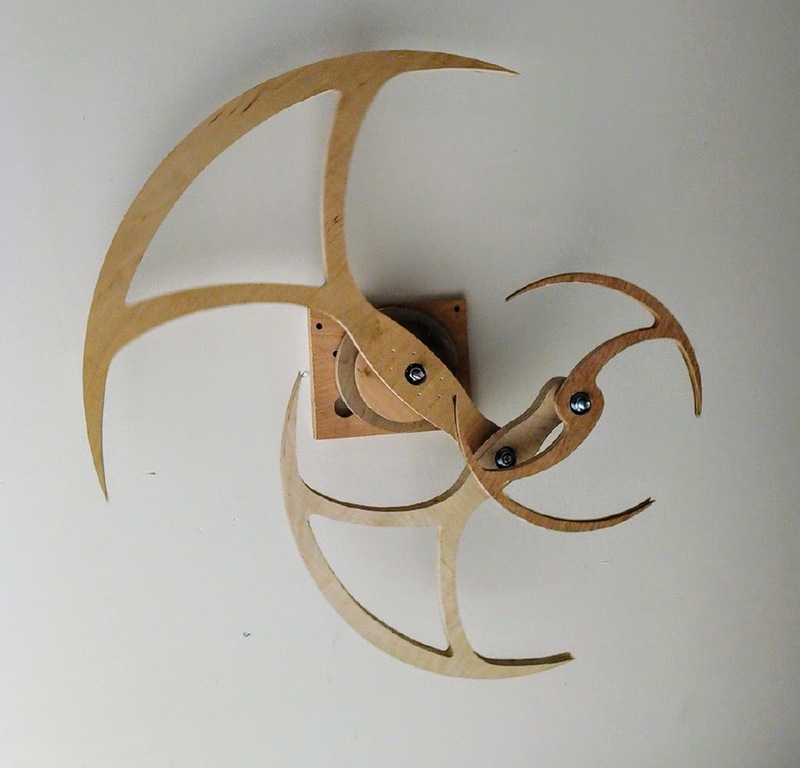 I set out to create a dynamic piece of art that would generate random motion through several compounded spinning components. It was a fun and difficult challenge to design the mechanism just right so that it would deliver the desired effect.